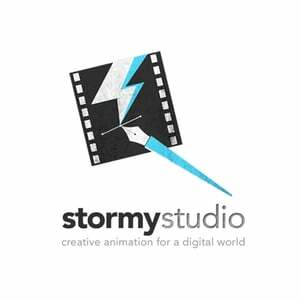 Stormy Studio is an animation and video product company that provides motion graphic design, creative business animation and professional corporate video production. Stormy Studio is an animation and video production company that provides motion graphic design, creative business animation and professional corporate video production. Connect with Stormy Studio Ltd.